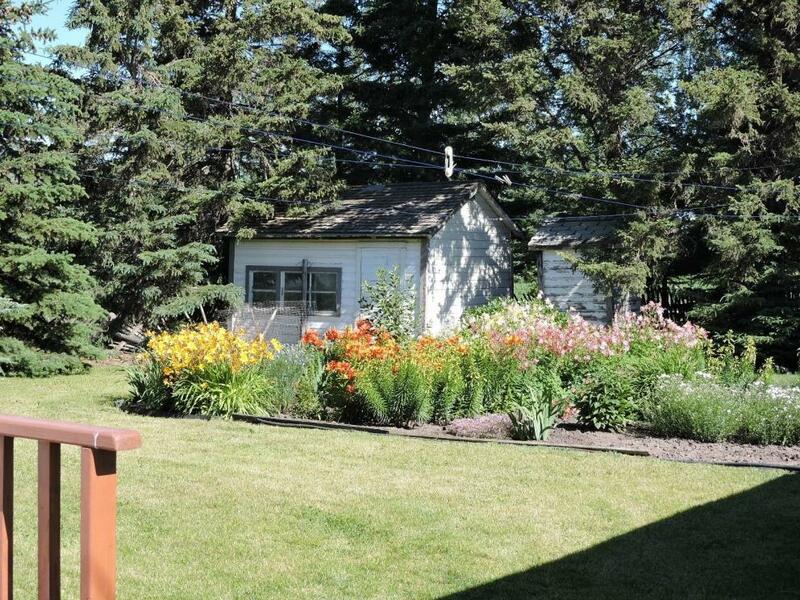 The long time Owner of this "Rural Manitoba Family Home" has made a life changing decision. It is now time for Jean to sell her family home, household and memories of many years. Since 1956, for Jean and her husband Eugene (now deceased), this home was and is yet today the center of their history and family life: they raised their children, produced huge amounts of food from their garden, enjoyed their incredible flowers, entertained friends and family, offered their home and yard for larger family gatherings and school events and over the many years been the center of the family and community activity. 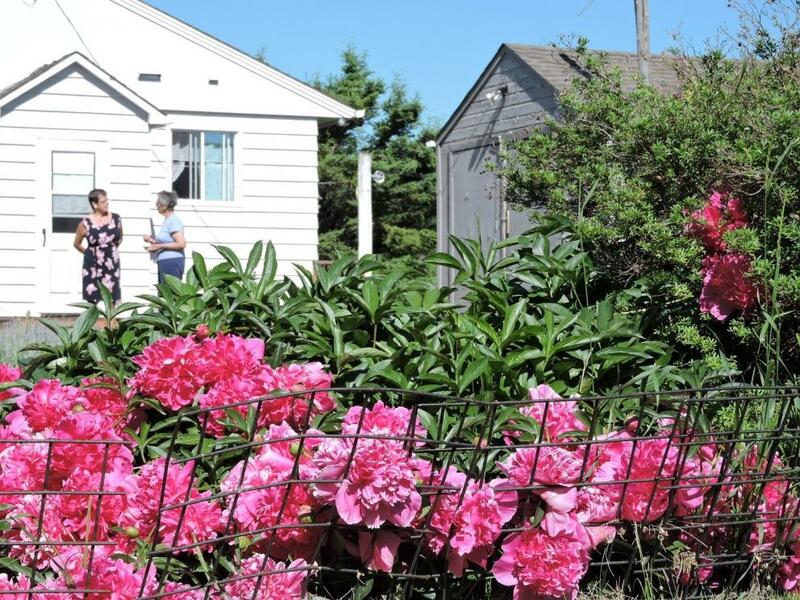 Jean has made a very difficult life changing decision and requested SoldOutright Auctions to sell her home by public auction in the afternoon of July 28th, 2016. Accelerated Marketing and Sale of this beautiful country property by Unreserved Auction will take place with approved bidders by either attending the live auction or bidding on-line. This is a life changing event for Jean Michalchuk and SoldOutright is proud and pleased to have been chosen by her and instructed to work on her behalf. Multi Parcel Bidding: The seller reserves the right to sell as multi-parcel auction. Therefore, the property "may" be auctioned as each individual title or combined titles. This option will be determined two weeks prior to the date of the auction, July 14th, 2016. At the moment both titles are being offered as one package. Buyer Premium: A 10% buyer premium will be added to the final winning bid (bids) in either case. Example: Winning Bid $60,000 + 10% $6,000 Total $66,000 due and payable by the winning bidder. Please contact Brent Reid 1 204 740 0439 for clarification and to discuss payment options. Note: Any and all deposits and payments made by the winning bidder will not be returned to the bidder should the sale not be completed for any reason. Legal Representation and payment management for both the Owner's, Auctions SoldOutright, Brent Reid Enterprises Ltd will be "R. McNeill, McNeill Harasymchuk McConnell" Virden Manitoba Canada. Approved Registered Bidders will be notified as to the necessary final requirements in terms of payment terms and conditions. Certified cheques, Cash, Letters of Guarantee from a Chartered Bank or Credit Union are all instruments that will be accepted and must cleared prior to the final bidding of the auction July 28th, 2016. The property can be seen on the satellite image displayed in the Photo Gallery on the extreme left side of the satellite image photograph. 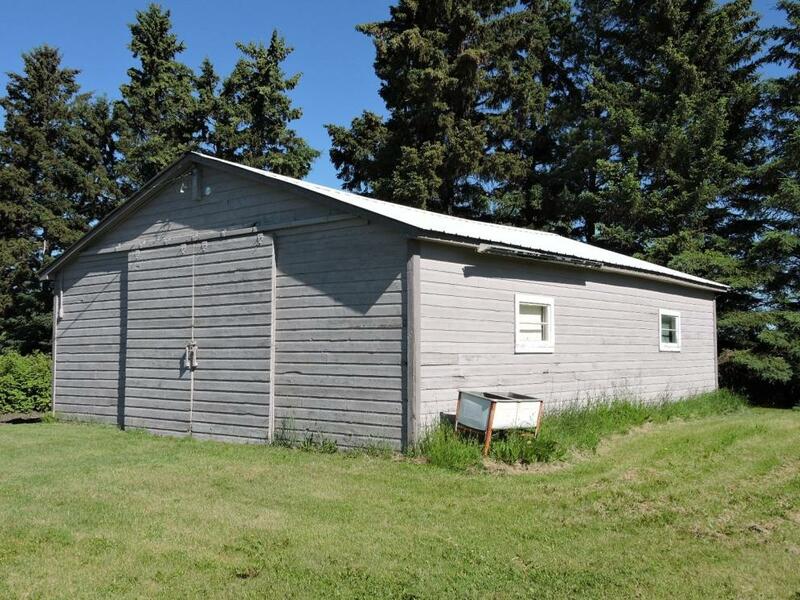 A workshop with metal roof approximate size 24 feet x 36 feet is located on the title 1652020. 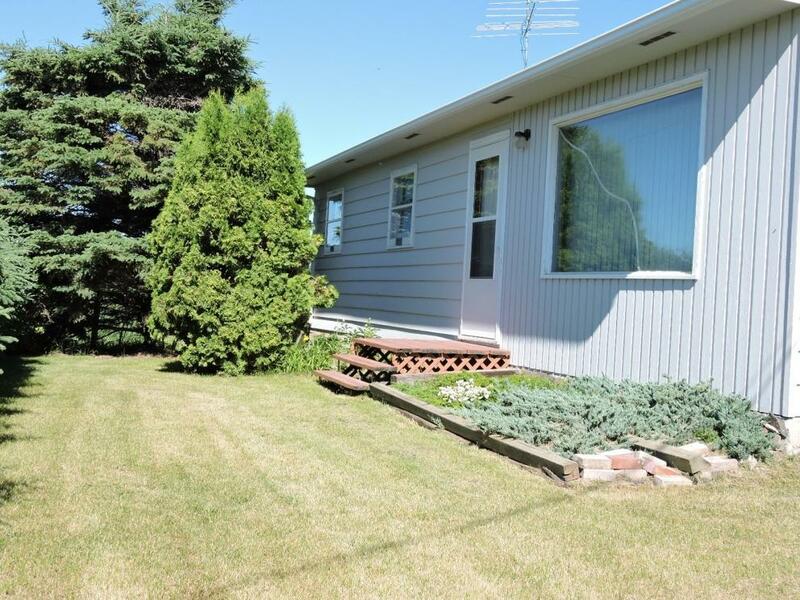 A three bedroom bungalow approximately 1046 in size is located on parcel 1652021 along with a older car garage and two very small out buildings. 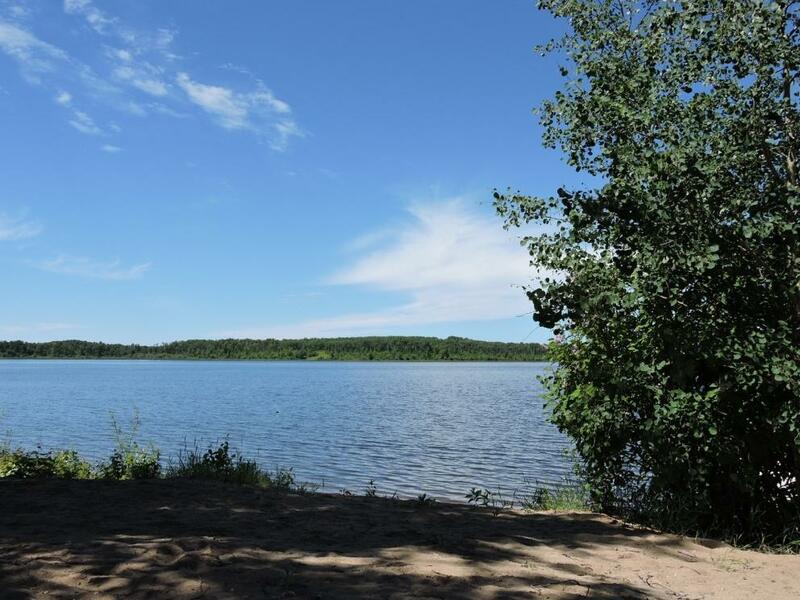 The property is approximately 1500 feet of excellent gravel road from the pavement entering the Community of Rossburn. The rural property is surrounded by trees and the neighbouring property on all sides of the subject property is farmland. The property is visible on the extreme left side of the satellite image in the photo gallery. This Home and property is an excellent opportunity for raising children as Jean her husband have done in a semi-rural-farming-recreational environment. Also, for the adventurer, an excellent Hunting and Fishing gathering point for absentee owners and winter retreat for winter sports, snowmobiling and ice fishing. Register for the On-line Auction www.soldoutright.com or download the "SoldOutright" Bidding App on your Mobile device or Tablet. On behalf of Jean and her family we thank you for considering her home as your next home or recreational retreat! SoldOutright Auctions has an International Reach through the "SoldOutright Website" and also through the "SoldOutright" Mobile Bidding App. Our Accelerated Marketing and Sales program reaches well into other developed countries. We have been in the selling business since 1983 and we have successfully moved toward Accelerated Marketing and Direct Selling via the Auction Method as an addition to our more traditional selling methods. Please contact us for more information. Bidders placing a bid on this or any other SoldOutright Auction are agreeing to all the terms and conditions that includes the addition of a 10% buyer premium to the winning bid, payment or credit charge, handling, packaging, shipping and insuring and legal costs. Suggested quality and descriptions are for information only and nothing else is either implied or promised. Third party appraisals and certifications are offered for information only and as presented with no guarantee of any kind or in any nature proposed. Download the SoldOutright bidding app on your mobile device or tablet using the convenient icons on this site or visit www.soldoutright.com to bid on-line.